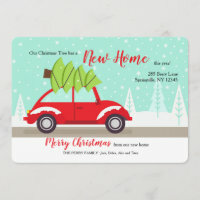 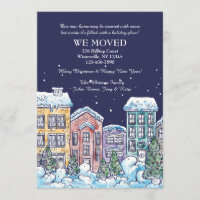 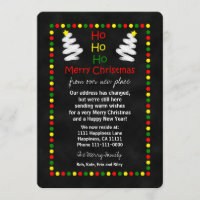 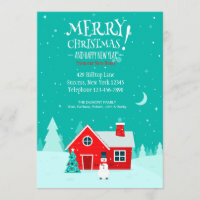 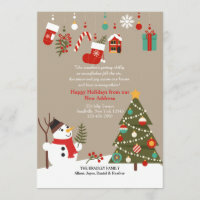 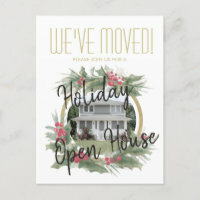 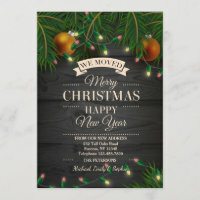 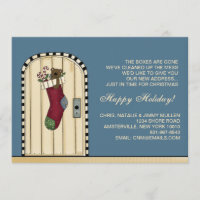 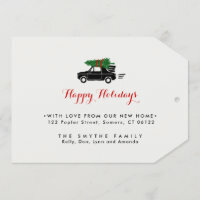 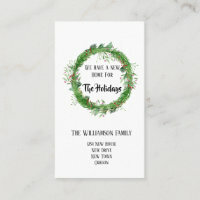 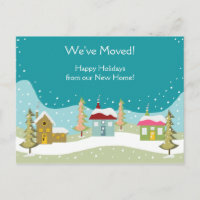 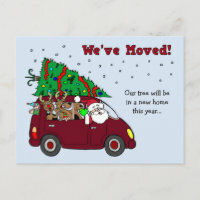 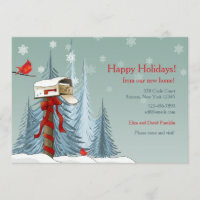 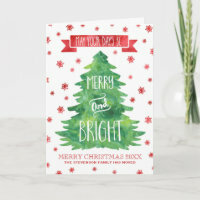 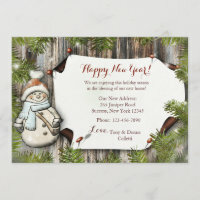 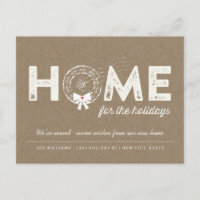 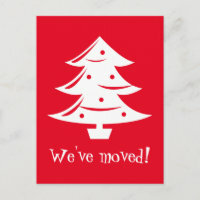 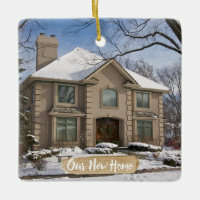 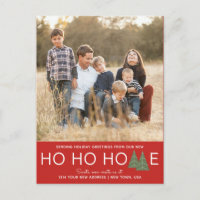 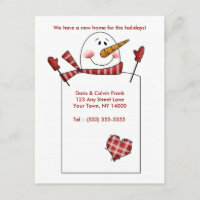 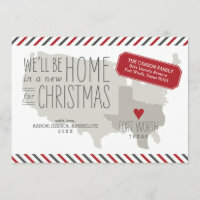 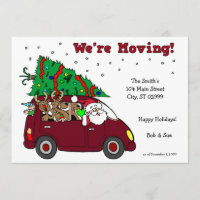 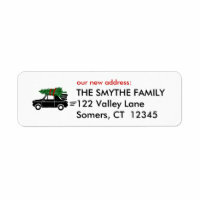 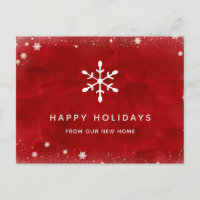 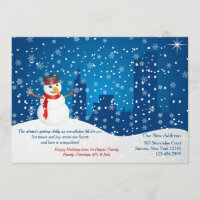 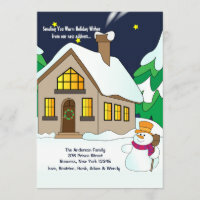 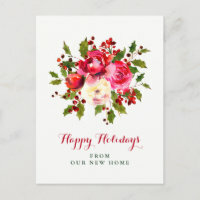 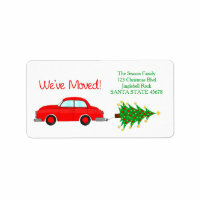 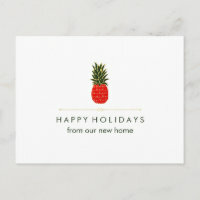 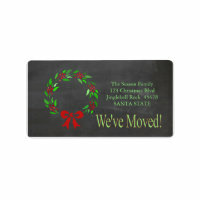 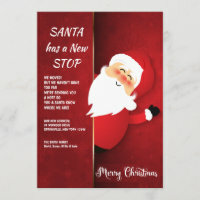 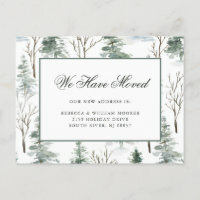 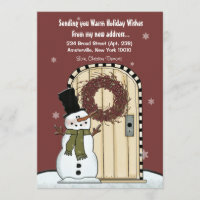 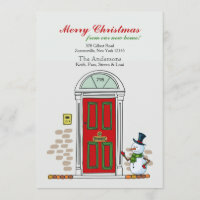 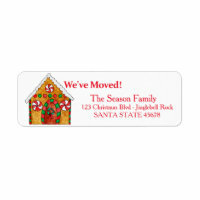 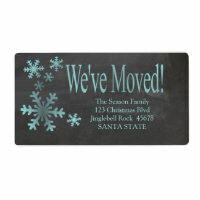 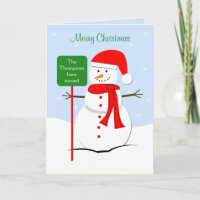 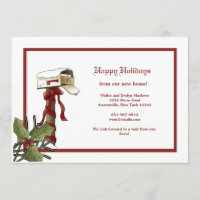 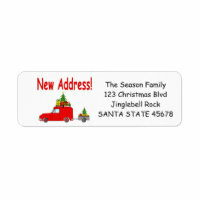 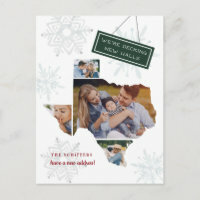 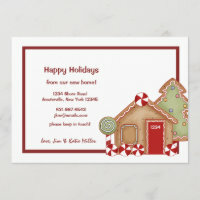 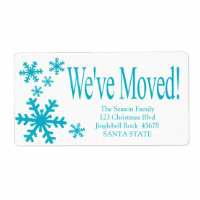 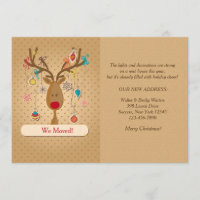 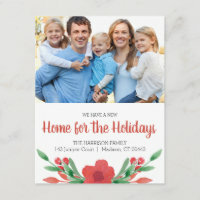 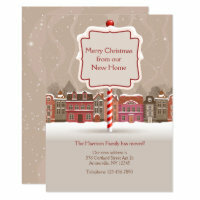 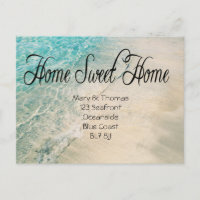 This personalized New Address Postcard features a Holiday house facade on the front, and all your details on the back. 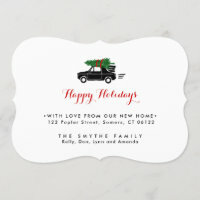 All text is customizable to say exactly what you want. 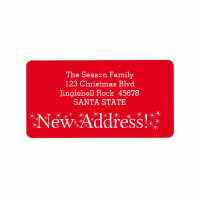 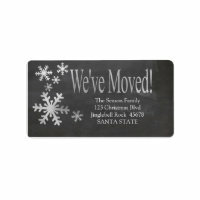 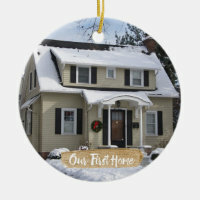 Personalize door with any name or house number. 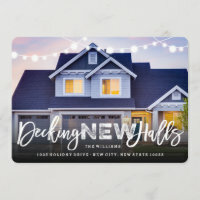 Great for Housewarmings or Realtors as well.